Charisma is the instantaneous enablement of the Holy Spirit in the life of any believer to exercise a gift for the edification of others. Definition: An unearned supernatural impartation of a fragment of God's total wisdom to meet a particular need, or answer a particular challenge. Definition: The God-given ability to receive from God by revelation the knowledge of facts and information which is humanly impossible to know. Definition: This is not just “believing faith” as received at salvation, but this faith is a special faith, imparted by God for an impossible situation. 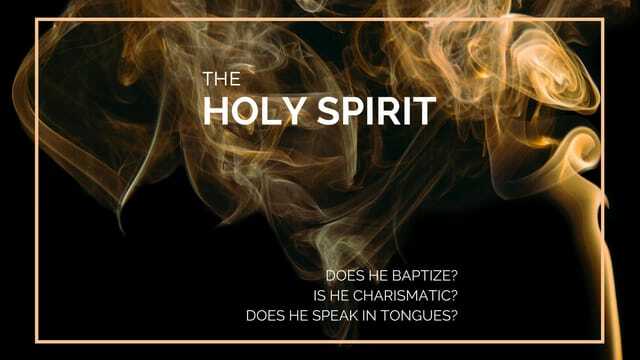 Definition: The imparted power of the Holy Spirit to do that which could not be produced by natural agents and means, defies reason and transcends natural laws. In Scripture there are three levels of prophecy: spirit, gift, and office of the prophet. Here we have the gift, which is for edification, exhortation, and comfort. Definition: To discern the activities and manifestations of spirits, whether good or evil, and the ability to deal with them. Definition: The supernatural ability of speaking an unlearned language.  This is a message in tongues given during corporate worship services.  This needs to be interpreted. Definition: This is the God given ability to bring forth in a known tongue a message that was given in an unknown tongue. Men, join together for your monthly breakfast. Enjoy fellowship and an encouraging word on Saturday, July 15th from 9am to 11am. Sign up in the lobby today. FREE Summer Fun Carnival comes alive at Love Joy Church on Wednesday night, July 26, 4-8pm. Bounce houses, hot dogs, cotton candy, sno-cones, popcorn, obstacle course, pony rides, a petting zoo, Fire Truck, Punkin the clown, face painting and this year for the first time, exotic animals from Buffalo Animal Adventures.